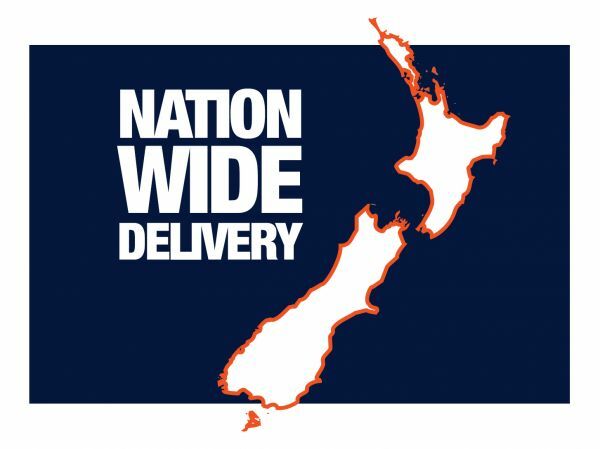 We service the whole of New Zealand for any fabric-centric needs. We have client-service based in Auckland and Bay of Plenty and our factory is in Tauranga. Because of this central location, we can offer an overnight proofing service to ensure you and your client are happy with the colours, design and quality before we go to print. As we are a “trade only” organisation we have an extensive network of preferred partners throughout the country. If you need a recommendation on a geographically and specialisation aligned preferred partner, contact us and we can recommend an appropriate organisation to assist you.